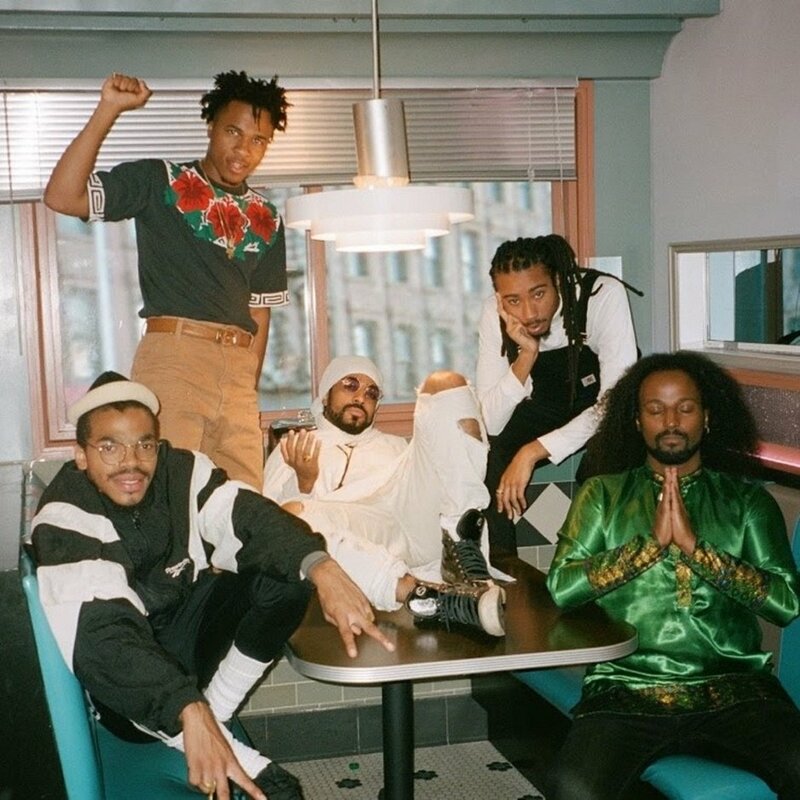 Stream Splash Brothers's New Song "Patiently"
Allan Kingdom, Topaz Jones, Haile Supreme, Brother KAMAU and SIIMBA SELASSIIE have come together to form a supergroup called Splash Brothers. As an introduction to what they’re about, the crew have shared their debut single, “Patiently.” Smooth vocals and clever raps make this melodic record a striking first release for the gang, which is full of talented individuals. We’re excited about new music to come.